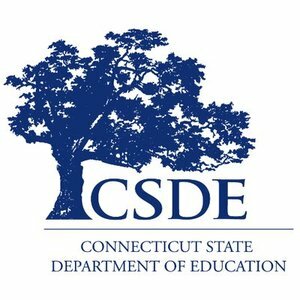 The CSDE is recognizing 160 schools across the state as Schools of Distinction for high overall performance, high academic growth, and/or improvement in overall performance. It is commendable that 43 of the 160 Schools of Distinction are located in Alliance Districts. “The 2017-18 accountability results show progress is being made on several performance and growth indicators and it is especially encouraging to see increases in performance and growth for our most vulnerable student groups,” said Education Commissioner Dianna R. Wentzell. “This is a sign we are moving in the right direction and delivering on our promise of equity and excellence for all Connecticut students. Academic growth is a cornerstone of the Next Generation Accountability System. Unlike achievement which is a status measure, academic growth values the improvement in academic achievement of matched students in Grades 4 through 8. It is the best available broad measure of curriculum and instructional effectiveness. Connecticut’s academic growth results in 2017-18 were higher than in 2016-17. There is still room for improvement statewide toward the ultimate target of 100%. The CSDE is also pleased to release a document entitled Voices from the Field: Factors Influencing Academic Growth which is a compilation of the local policies, educator practices, strategies, and/or systems implemented by high growth schools that others may replicate.